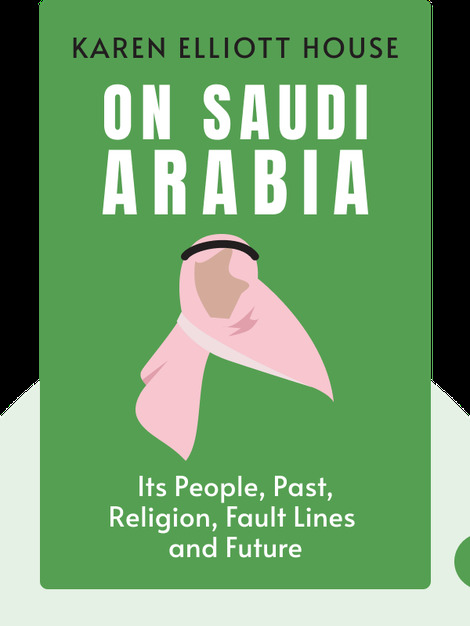 On Saudi Arabia (2012) gives a fascinating overview of a country rife with contradictions. Despite being immensely wealthy, Saudi Arabia is filled with people who live in abject poverty. And although on its way to being counted among the world’s most powerful countries, it has an education system that’s received execrable rankings. 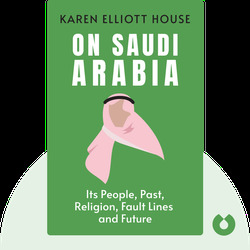 Add to this a liberal dose of religious fanaticism and a complex royal family and you’ll begin to see why Saudi Arabia has struggled to come to terms with itself. Karen Elliott House is a Pulitzer Prize-winning author. After studying journalism at the University of Texas, she became a reporter for the Wall Street Journal. She spent much of the past 35 years visiting Saudi Arabia.